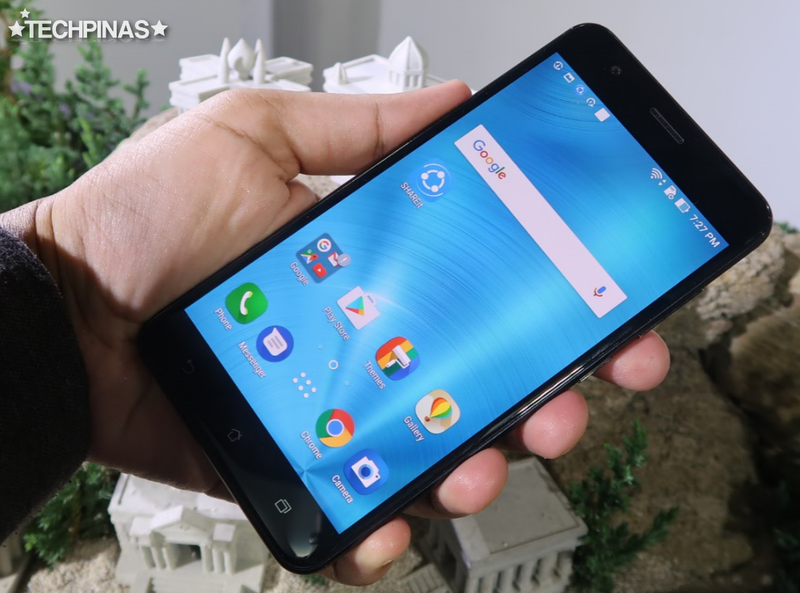 Asus ZenFone 3 Zoom Official Price in the Philippines is Php 23,995, Out Now! On Thursday night - April 6, 3017, Asus Philippines officially launched its latest flagship cameraphone via an exclusive media event held at The Penthouse (Lepanto Building) in Makati City. Mr. George Su - Country Manager of Asus Philippines - introducing the Asus ZenFone 3 Zoom. At the gathering, the Taiwanese electronics brand introduced their latest celebrity endorser - Yassi Pressman - and finally disclosed the official pricing details and release date of the much-awaited imaging powerhouse. 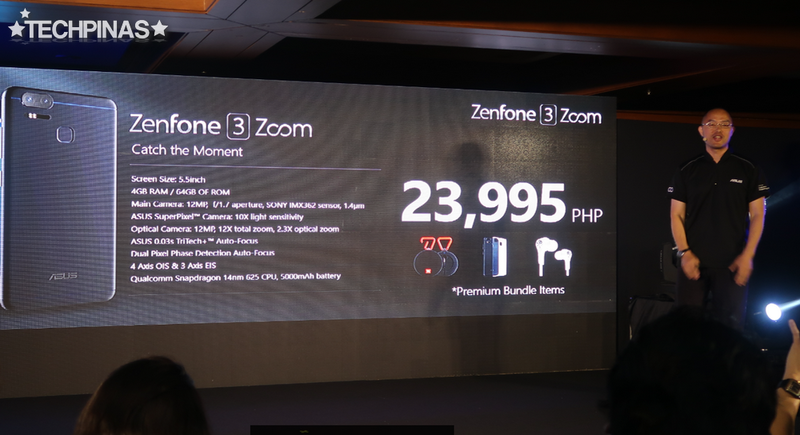 Watch highlights of the official launch of Asus ZenFone 3 Zoom in the Philippines. Don't forget to subscribe to our Youtube Channel. Starting today, Asus ZenFone 3 Zoom will be available at all Asus Concept Stores and authorized retail channels across the country with official suggested retail price of Php 23,995. 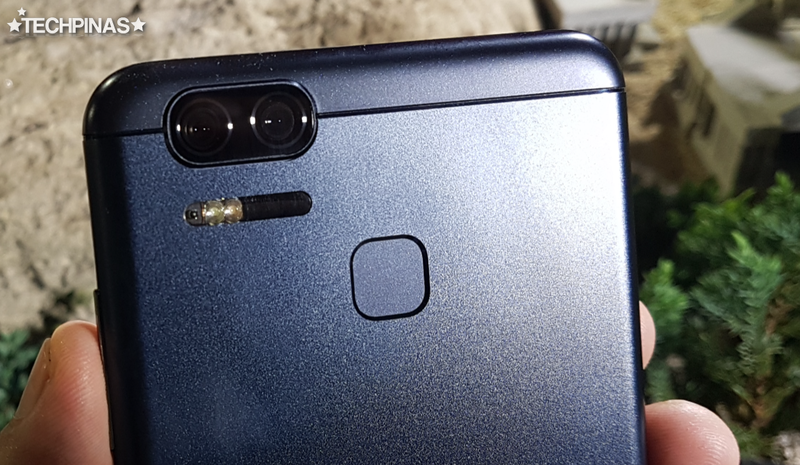 As I've shared previously, for me, the most special feature of the Asus ZenFone 3 Zoom is its Dual 12 MegaPixel Camera module at the back, which gives it 2.3 times optical zoom capability. The two shooters have varying focal lengths. The main one 25mm focal length, f/1.7 aperture, and 4-axis optical image stabilization. On the other hand, the secondary optic has a wider and longer 59mm focal length and f/2.8 aperture. 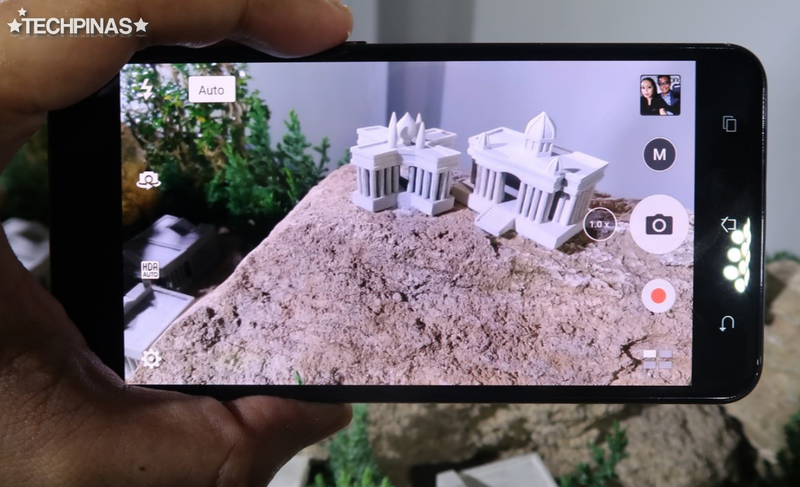 Combined, these two lenses let the user to zoom in into subjects without losing clarity and - hence - allows for better framing and angles. 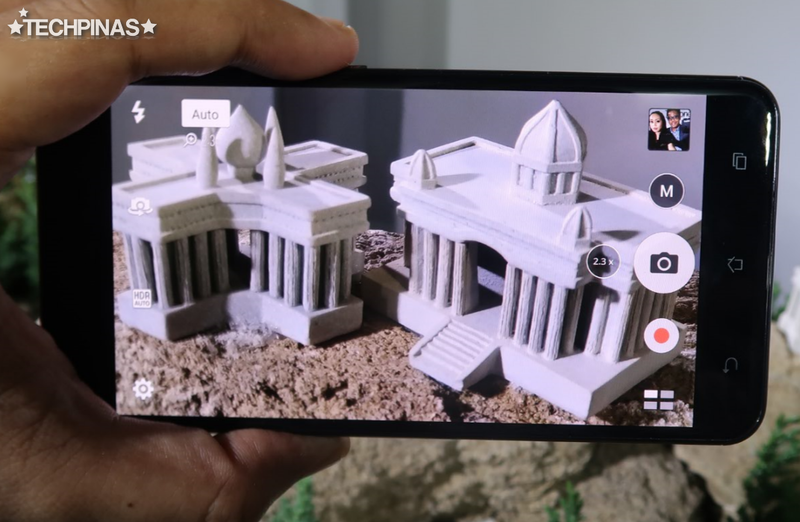 Asus is also particularly proud about the design and build of this model. Crafted from anodized aluminum, the sleek unibody shell gently curves down the sides and edges -- making the device a joy to hold. Here's another incredible feature of this model: It has a notably big battery with a whopping 5,000 mAh capacity! 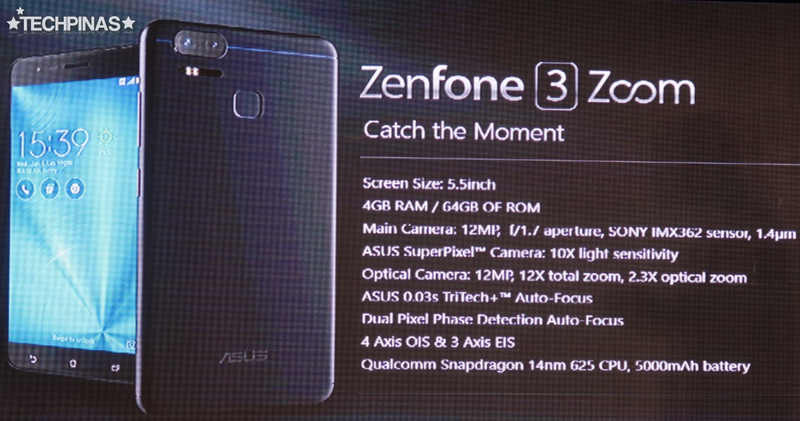 This large pack gives the ZenFone 3 Zoom extended uptime, which in turn, gives the user peace of mind in knowing that the cameraphone will not run out of juice in the middle of the day, after just a few camera shots. 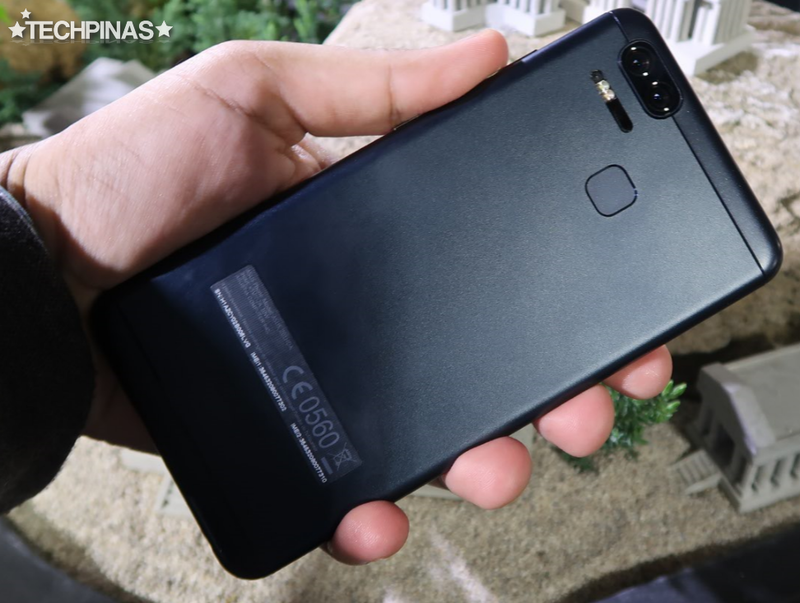 Don't you think it's amazing that despite having a 5,000 mAh battery pack, the Asus ZenFone 3 Zoom measures only 7.99 at its thickest point? Believe it! 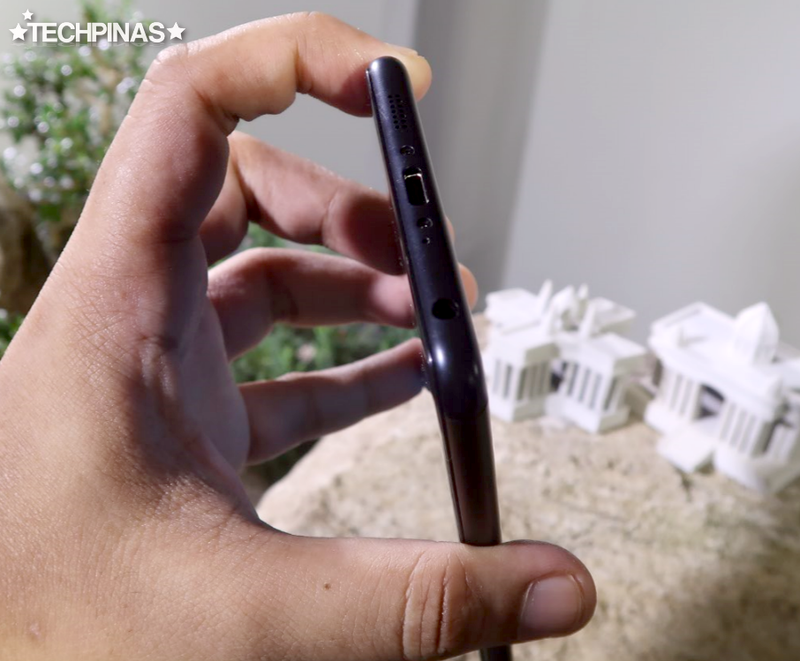 I think Asus was able to make this possible by making the battery pack wider instead of thicker. Alright! That's it for now! Stay tuned for more TechPinas posts and features about this top-notch and feature-packed cameraphone from Asus.